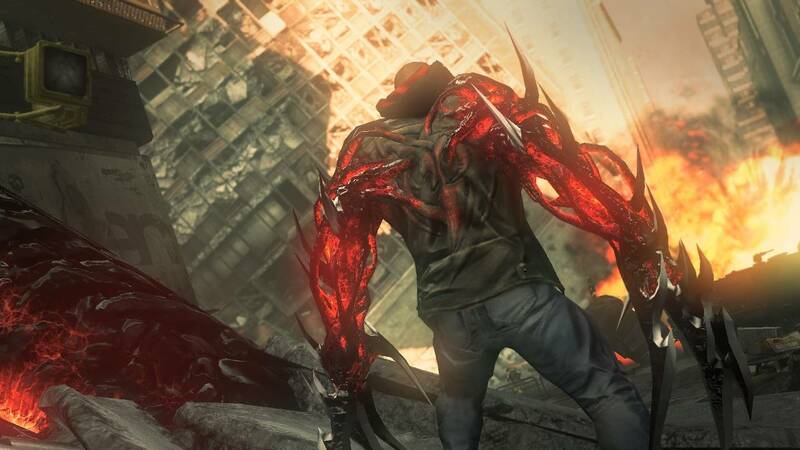 Prototype 2 may not be the model action game, but it's still worth checking out. Lengthy campaign; wiping out everything in your path using crazy superpowers is extremely fun. 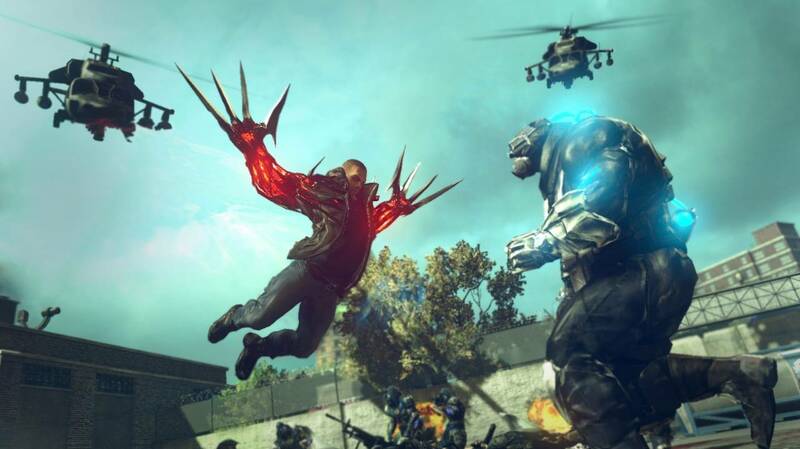 Shallow, linear gameplay despite a massive open world; little variety in the game's environment. I had a lot of fun playing Prototype 2. I know that reads like a conclusion, or as if I'm telling you up front what you should take away from this review. It's not, though. 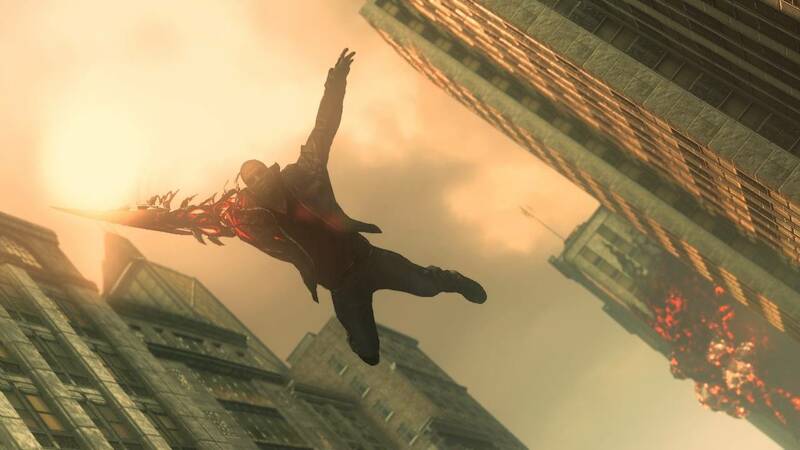 I had a lot of fun playing Prototype 2. 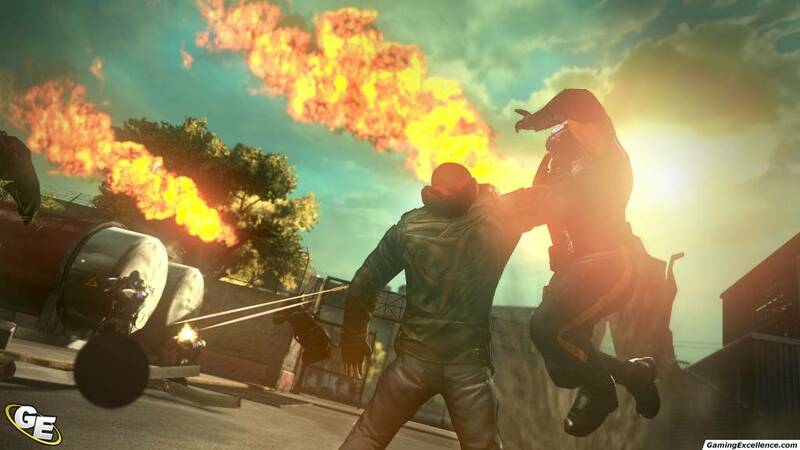 I had a lot of fun playing Prototype 2. Rather, it was something I kept repeating to myself as I wrote this. 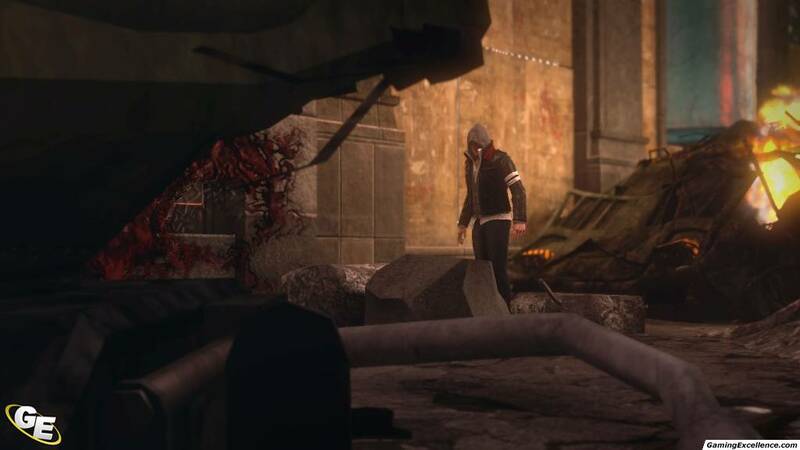 A mantra of sorts, that I used to remind me not to be too negative about Prototype 2, to focus on the fact that -- as should be obvious from what I said -- I enjoyed the game. 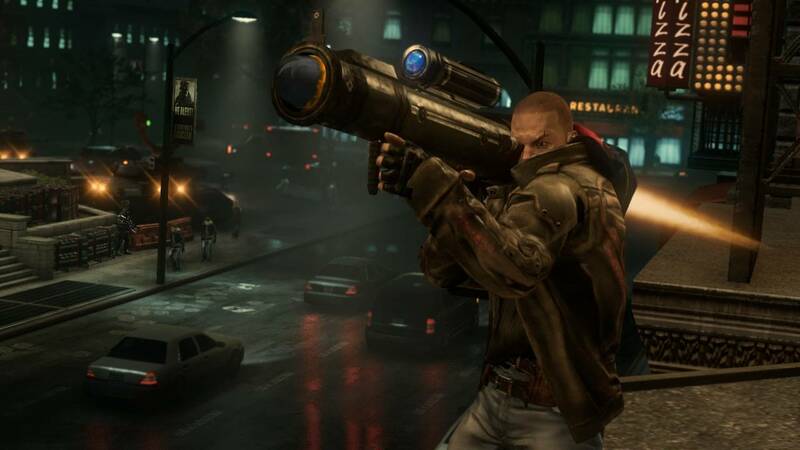 Of course, it was only necessary for me to have such a mantra because there are so many things about Prototype 2 that make it just as easy to hate the game as it is to love it. Some of these flaws, admittedly, are relatively easy to overlook. I mean, yes, the game's plot is somewhat generic -- shadowy corporations! paramilitary organizations! a deadly virus! all in New York City! -- and not all that different from that of the first Prototype (note: both of those links lead to spoilers), but whatever: in a medium like action-heavy video games, you don't exactly have a lot of space for subtlety, so that kind of shorthand works, at least to some extent. Delving a little more deeply, you could take issue with the fact Prototype 2 is essentially inFamous-meets-X-Men Origins: Wolverine. 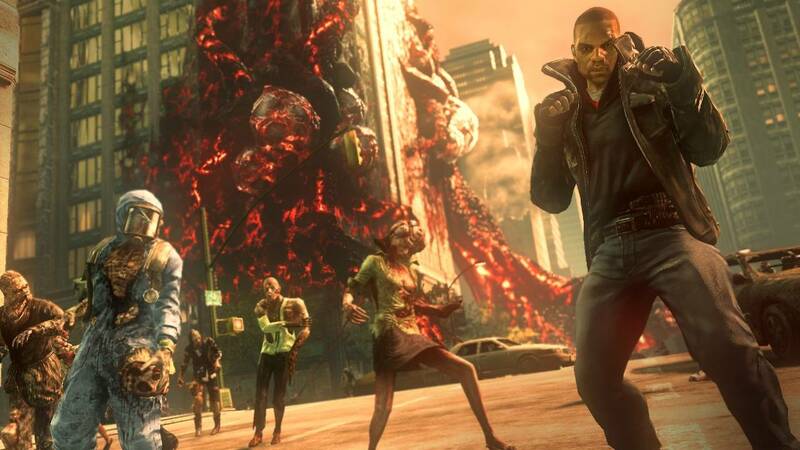 You've got the open world (or, at least, city) setting of the former, crossed with the over-the-top bloodiness of the latter. In fact, when Heller busts out his claws and starts ripping people apart, it doesn't take much squinting to see an angry, vengeance-minded Wolverine being loosed upon Empire City. Now, this isn't a deal-breaker for me. 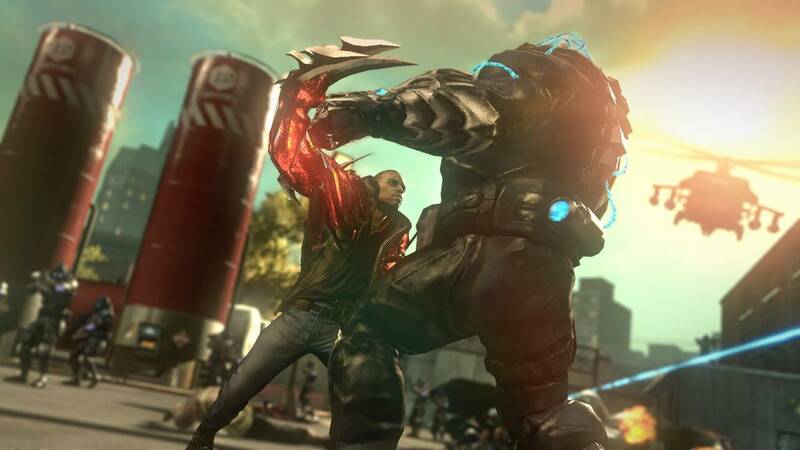 Speaking as someone who still looks back fondly on last year's Arkham Asylum-homage/rip-off Captain America: Super Soldier, I can honestly say that I'm fine with games borrowing/stealing from others wholesale if it leads to a fun end experience, and, well: I had a lot of fun playing Prototype 2. 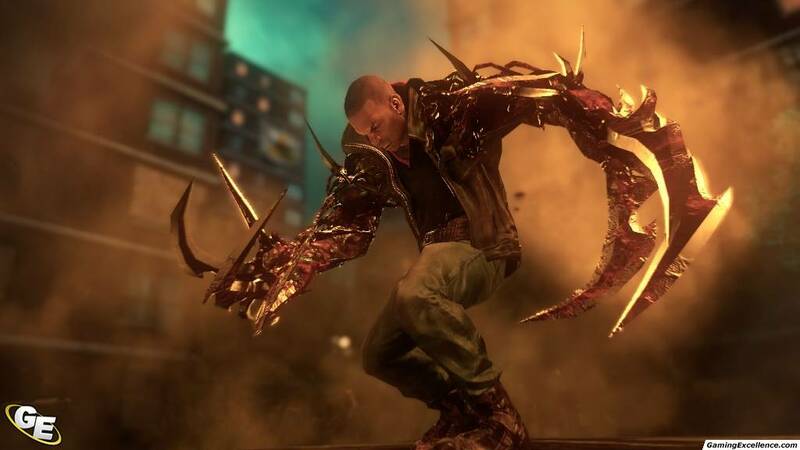 However, considering how little Prototype 2 adds to the formula -- for that matter, how little it builds upon the gameplay of the original Prototype -- I can see why less forgiving/more demanding gamers might be put off. There are some things, however, that even I can't overlook. 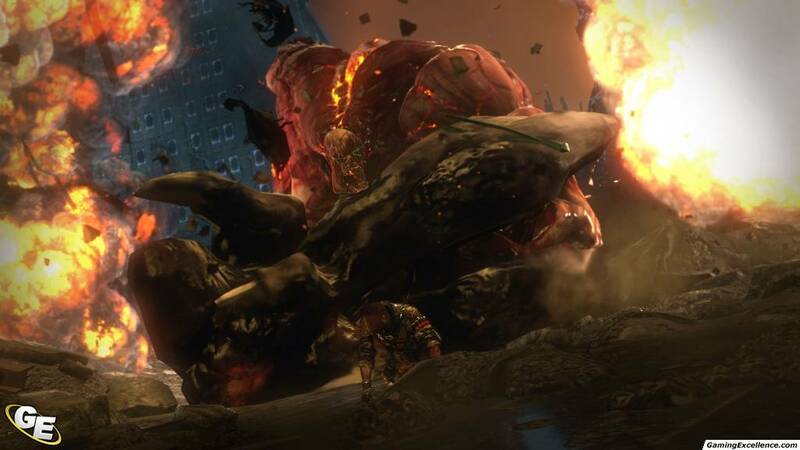 Or, rather, there's one general critique that applies almost everywhere Prototype 2 goes wrong: it's an extremely shallow experience. 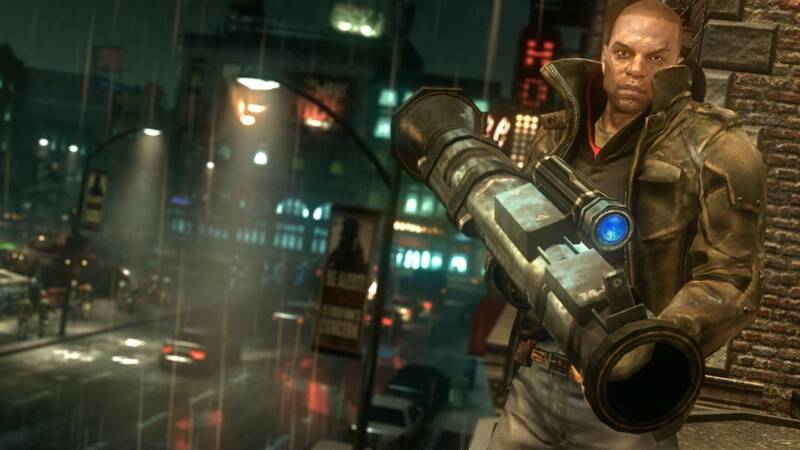 This is most apparent when you consider the game's structure and setting: even though you're given a wide-open New York City (er, sorry: New York Zero), there's not really any reason to explore. Every mission is marked off for you, directing you from one place to the next; veering off path and seeing what you might stumble across yields nothing of any lasting importance. 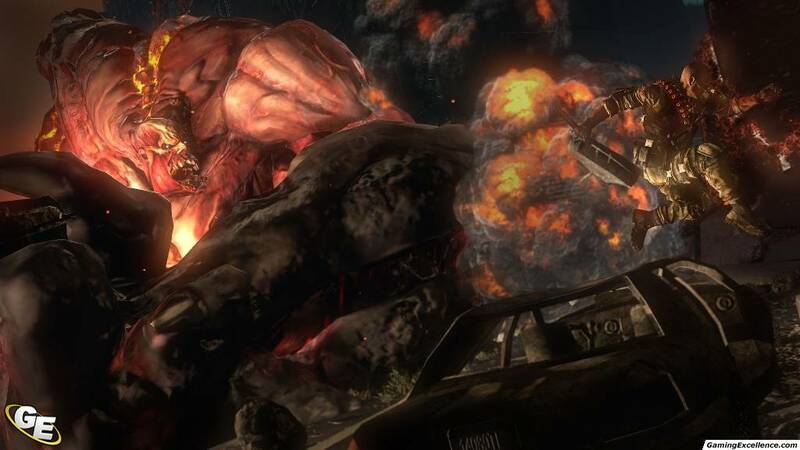 You might stumble across across enemy strongholds and decide to lay waste to it, destroying everyone and everything inside...except the moment you leave, it instantly repopulates to the way it was before. 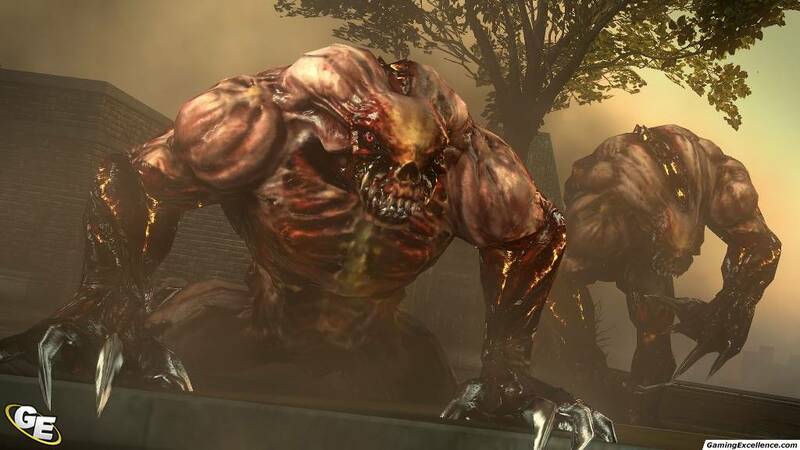 Similarly, there are black boxes to uncover and infected lairs to root out, but unless you're a completist you'll find that the upgraded tendrils and sharpened blades aren't that much more super-powered than what you would've had if you'd just stuck to the story and fought the enemies served up for you. As a sidenote, this speaks to another aspect of the game's shallowness: while there's the odd architectural landmark -- Not-Yankee Stadium here, a few skyscrapers there, a nice park thrown in for good measure -- New York Zero tends to blend together. 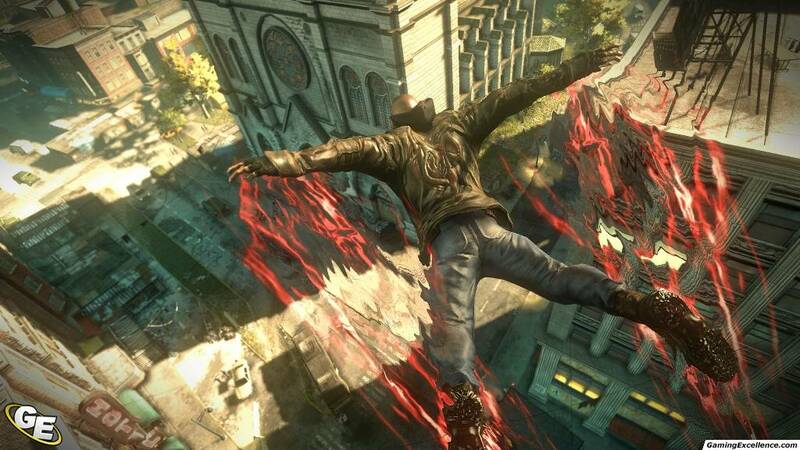 This doesn't affect gameplay, since the key story points are all nicely plotted out for you, but after a few hours of soaring across the skyline, you'll start wishing the urban planners of Prototype 2's universe had been willing to take a few more risks. The other area where the game feels remarkably shallow is in its morality system -- or, more accurately, in its complete lack thereof. For all the criticism levelled at inFamous for its binary, good/bad karma system, at least that game demonstrated recognition that complexity 1) exists and 2) increases when a normal person suddenly gains massive superpowers. 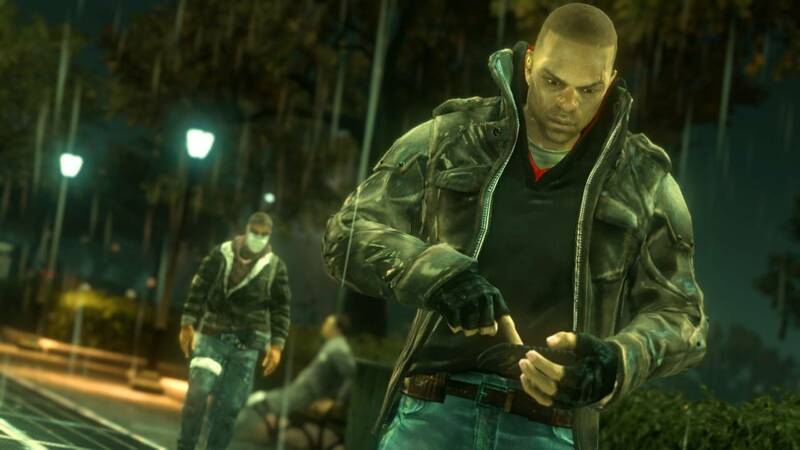 Prototype 2 has no such recognition. 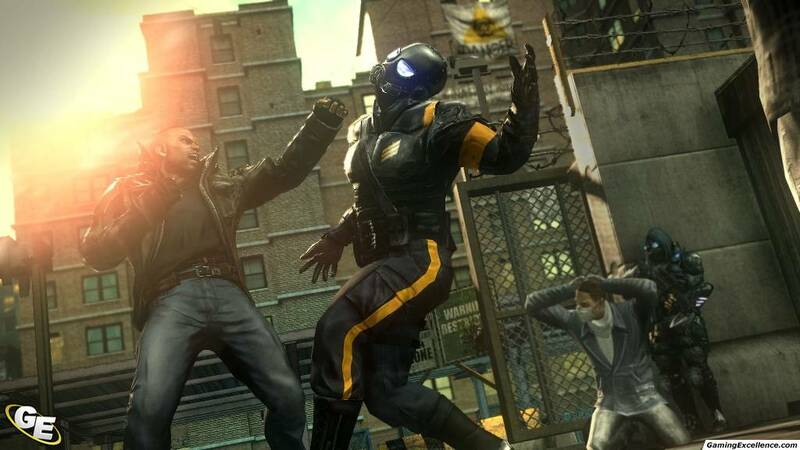 Rather, protagonist James Heller meets Alex Mercer (anti-hero of the first Prototype/antagonist of this one), is given his powers for reasons that get muddied over the course of the game, and proceeds to kill and destroy everything in his path. There's a brief explanation during the opening sequence of Heller's motivations -- upon returning from war, he's told that his wife and daughter were killed by the deadly virus, and he sets out to get revenge -- but he still never develops into a very deep character. 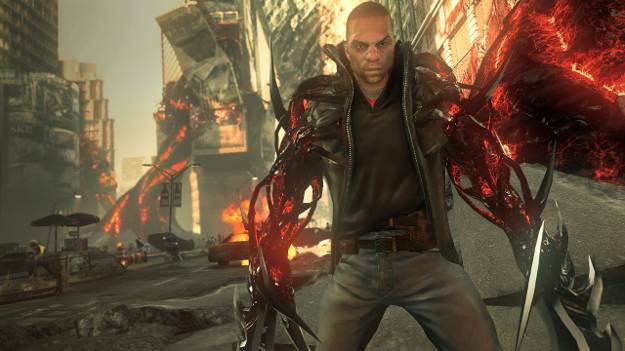 While I'm not asking for or expecting some lengthy meditation on the nature of loss, I do think that Heller as a character (and Prototype 2 as a game) would've been a more well-rounded if that loss -- not to mention what it means to suddenly become some overpowering superman -- had been shown to have some impact, however small. 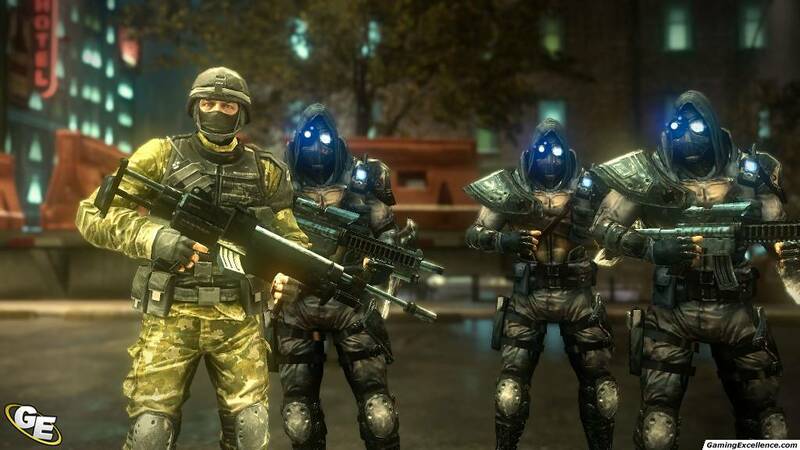 Further, I get that in a game that's trying to tell a linear story (as Prototype 2 is), unless you want to have multiple storylines and endings there's a limit to how much agency you can hand over to players. That said, I can't help but think the game would've been improved a little if Radical Entertainment had allowed for some level of player input. As it stands, the game basically amounts to "Go here. Kill everything. Repeat." If you stop and think about it for a second, the whole thing just comes off as incredibly hollow. The good news, however, is that the game doesn't try to encourage you to stop and think about it for a second. It's an action title, and it makes every effort to keep that action going: you finish one mission, you're immediately given the next. Just in case you forget where you're going, the minimap in the bottom corner of the screen constantly reminds you which direction you need to be going. Forget who you're after? Activitate your sonar, and you'll be hunting them down in no time. And of course, once you find them, you'll have all kinds of crazy weapons at your disposal to take them -- and their associated army -- down. 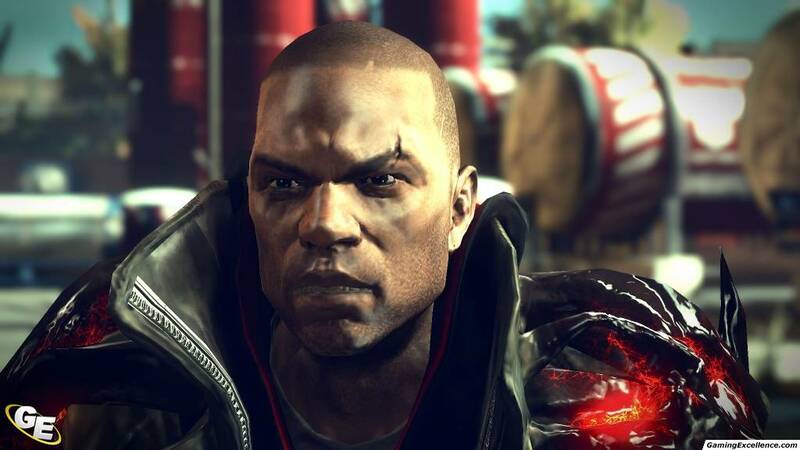 That's actually what makes it so much fun to play Prototype 2. 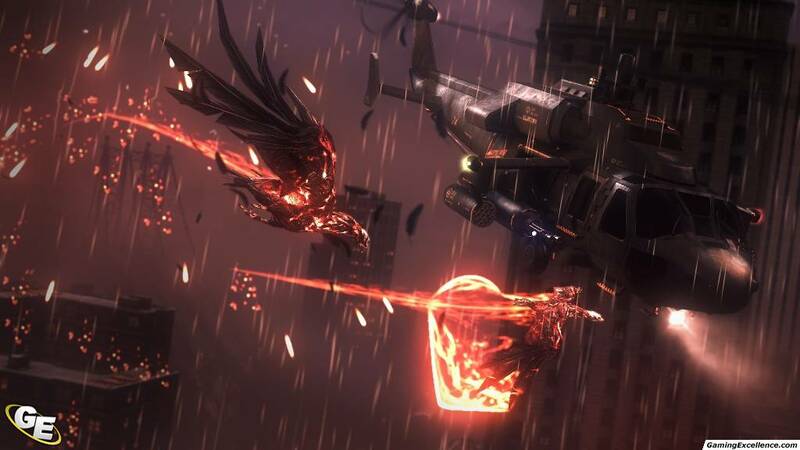 For all the complaints I had about it, I wasn't thinking about those things when I was soaring through the air, throwing cars at helicopter strike teams, or ripping the tops off armored vehicles; I was thinking about what a good job the game did of making me feel like I was controlling a superbeing. I mean, it was kind of morally appalling that you could kill people by the hundreds -- often as collateral damage -- and not have it leave any discernible psychological or emotional mark, but in the middle of a massive battle, when tanks were barrelling down on me, I was deflecting missiles back at helicopters, and I was fending off dozens of heavily-armed soldiers...I'd be lying if I didn't say it got my heart pumping. Additionally, one other thing the game did surprisingly well: flashes of humour. For example, even if Heller was generally a deadly serious Angry Black Man, it was awfully funny when he started freaking out at a computer. Similarly, when a dying bad guy's last words are about how much he hated one of his co-workers...it's petty-sounding, but I had to laugh. And on top of the intentional humour, I have to admit that every time I'd run up the side of a building and soldiers watching me would only become mildly suspicious, a Simpsons quote would run through my head. 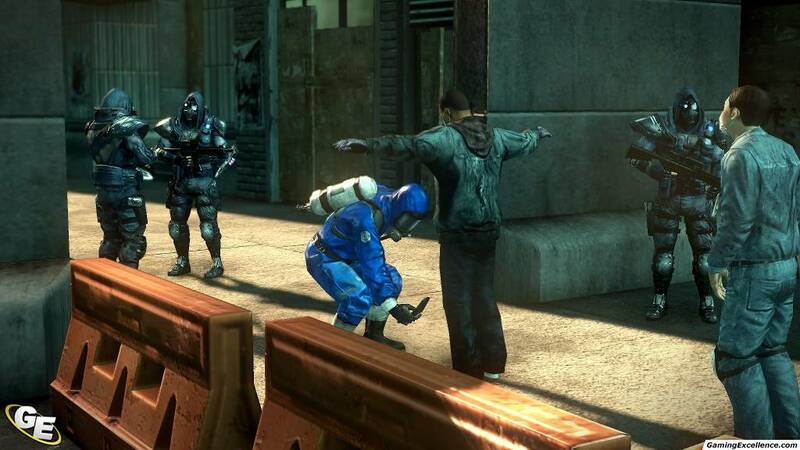 And that's why I had a lot of fun playing Prototype 2. 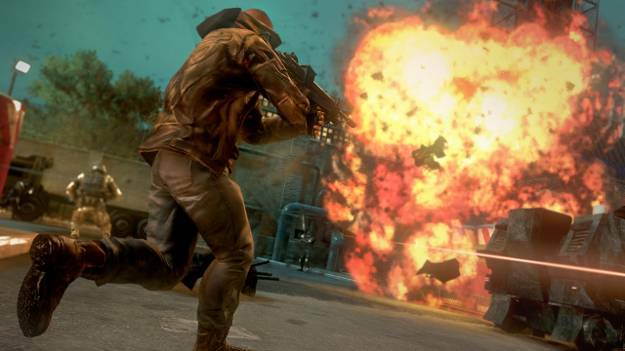 For all its flaws, for all its shallowness, it never tried to pretend it was more than a big, dumb action game. If there had been a hint of pretension, if there had been a suggestion that the game took itself too seriously -- if the game had been like the trailer, in other words -- I think it would've been a big, plodding disaster. It resisted that temptation, however, and because of that, the game is worth picking up. Matthew Pollesel can't think of a clever bio. Apparently playing video games for over twenty years really can rot your brain. It also explains why his list of favourite games includes the likes of Captain America: Super Soldier, Batman Begins and Lord of Arcana.